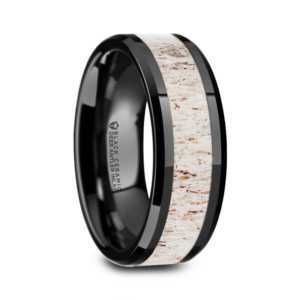 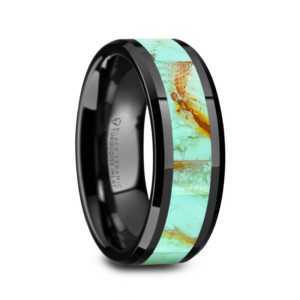 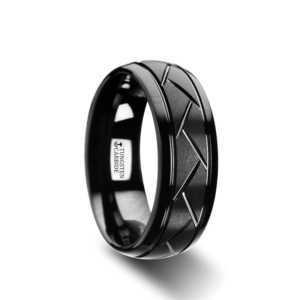 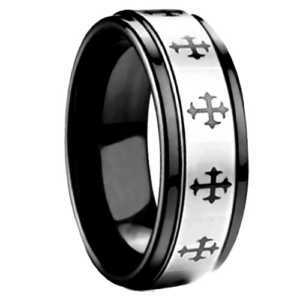 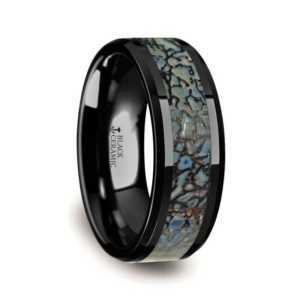 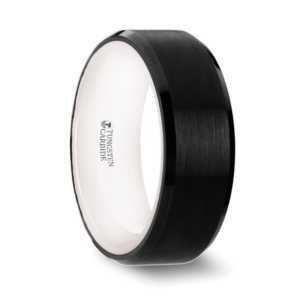 These Tungsten Rings are from our Tayloright Tungsten Men’s Wedding Band Collection of solid Black Tungsten Rings. 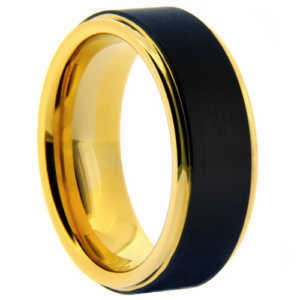 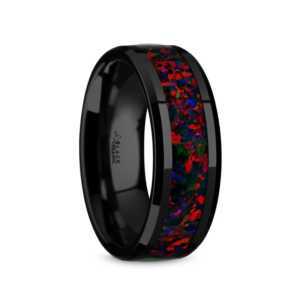 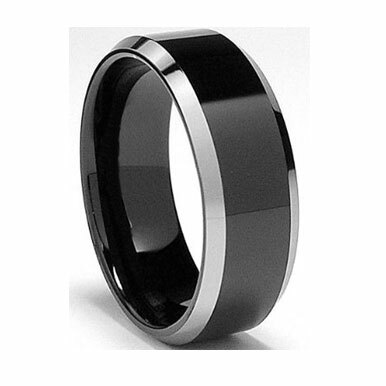 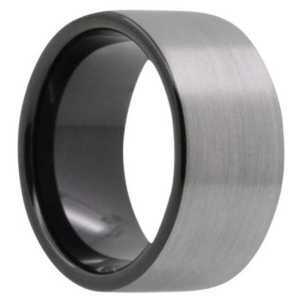 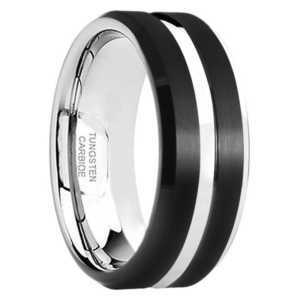 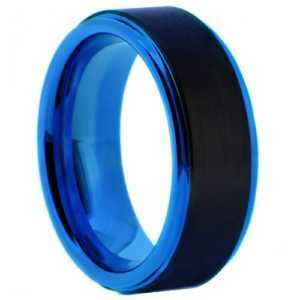 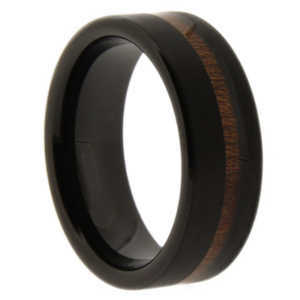 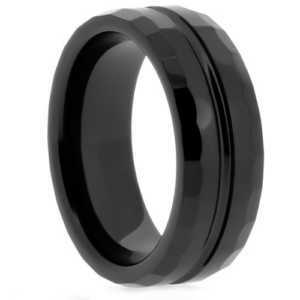 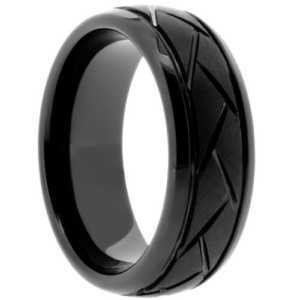 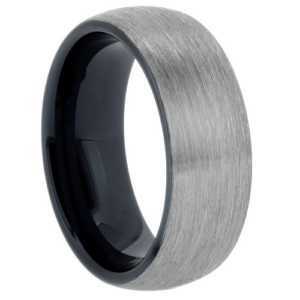 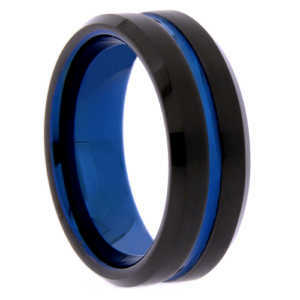 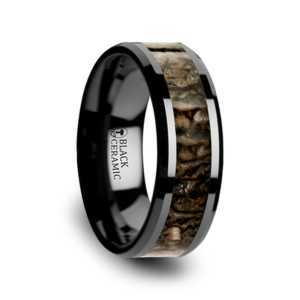 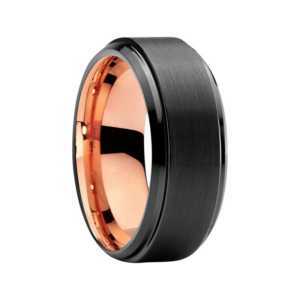 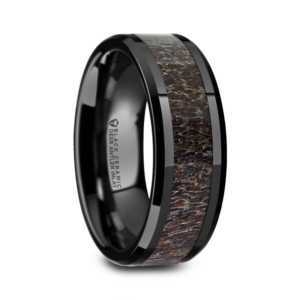 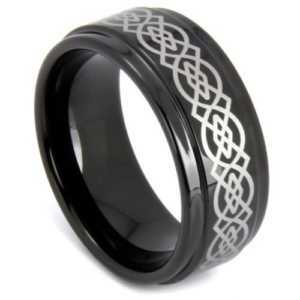 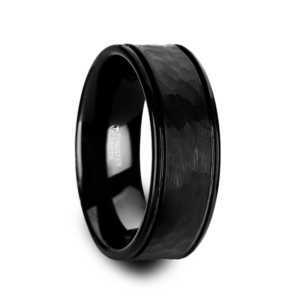 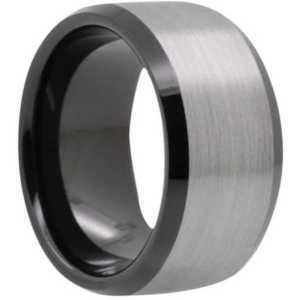 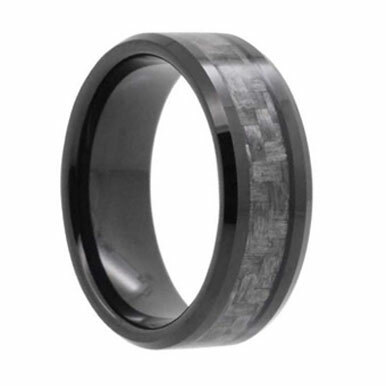 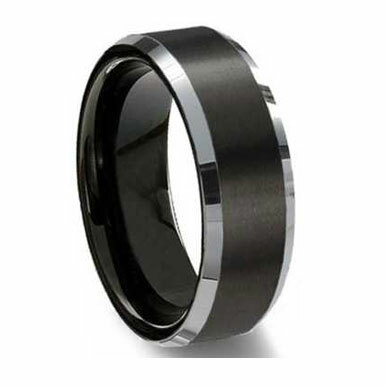 These Black Tungsten Rings are the most common, popular and versatile. 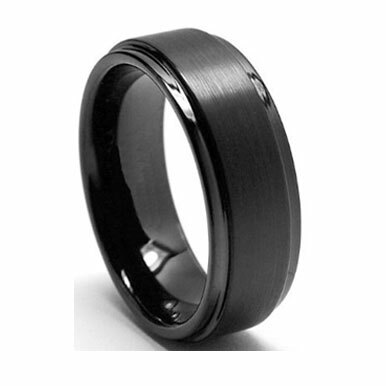 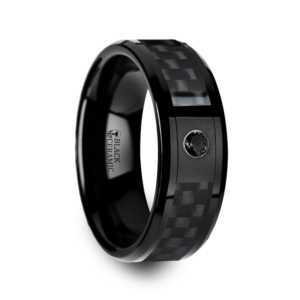 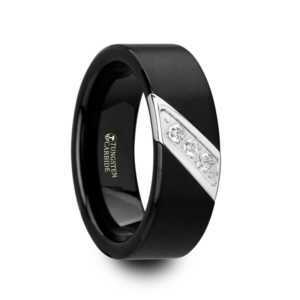 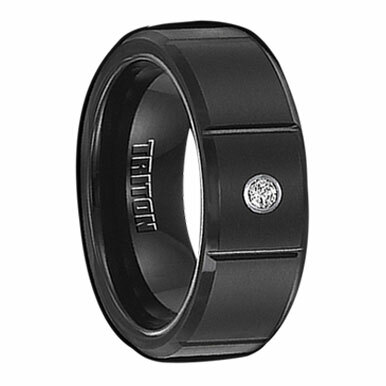 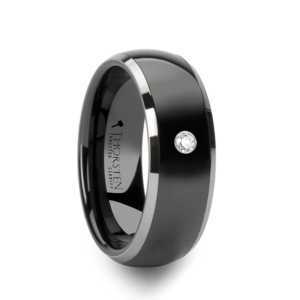 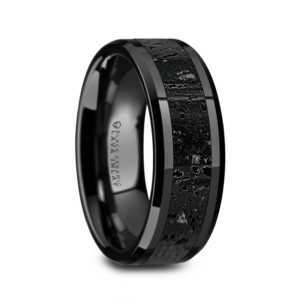 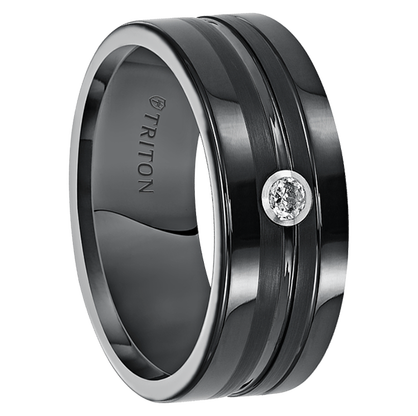 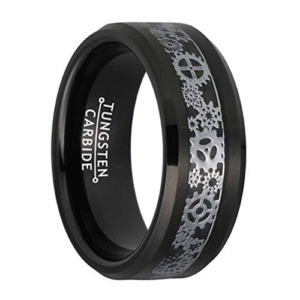 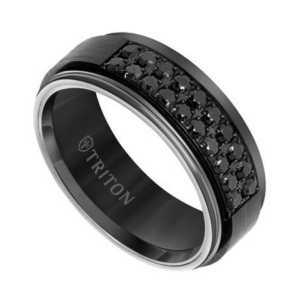 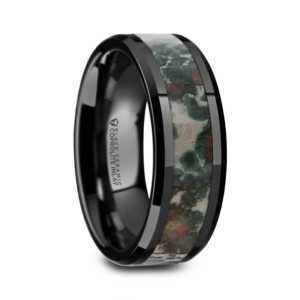 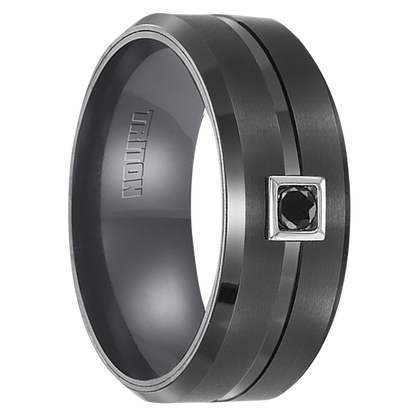 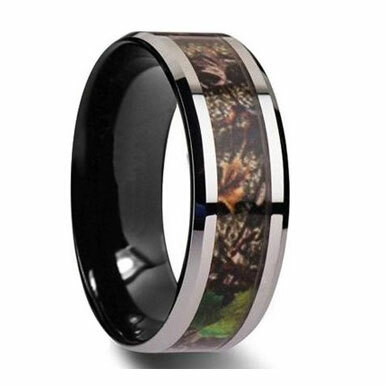 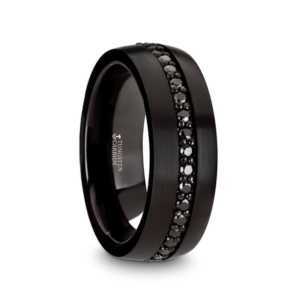 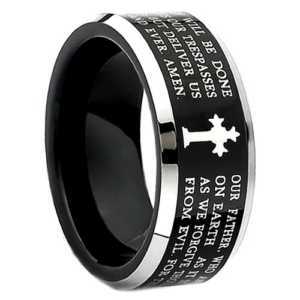 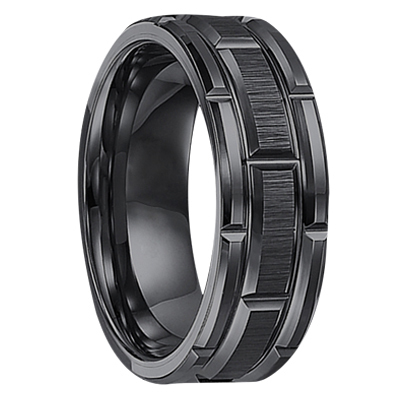 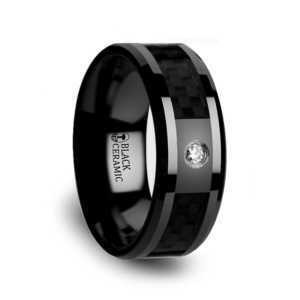 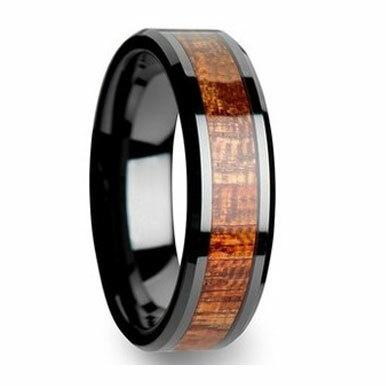 Black Tungsten Rings never go out of style, it matches with everything and looks amazing!